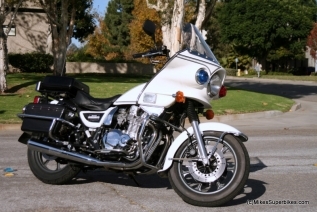 Full working order police bike with a chrome package. Light, sirens and a lot of fun. Bike is used for display and demonstration with Riders Universtity.